Mounk to consider crisis of democracy at third annual "America's Role in the World"
Whether talk turns to Poland, Turkey, or Venezuela, the worldwide crisis of liberal democracy has loomed large in recent conversation. And those conversations consistently reference the name Yascha Mounk. The lecturer on political theory in Harvard University’s Government Department and Carnegie Fellow at New America will visit Indiana University March 28 for the third annual America’s Role in the World conference at the School of Global and International Studies. Co-convened by Distinguished Scholars Senator Richard Lugar and Representative Lee Hamilton, the conference will address major foreign policy challenges and their interaction with domestic developments. 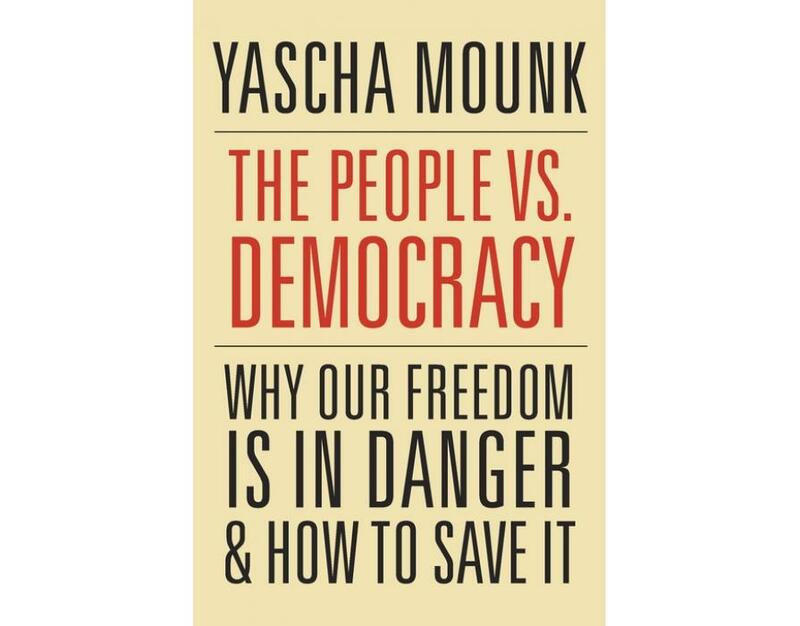 One of the world’s most prominent voices in the current discussion of democracy, Mounk will participate in the conference’s first session, “The Decline of Democracy?” The author of three books, Mounk has most recently published The People vs. Democracy: Why Our Freedom Is in Danger and How to Save It (Harvard University Press: 2018). He writes a weekly column at Slate, where he hosts its podcast, The Good Fight. A regular media presence, Mounk has been published in The New York Times, The Wall Street Journal, and Die Zeit, appears regularly on CNN and NPR, and lectures frequently at such events as the Aspen Ideas Festival and TEDxBerlin. In the research that forms the basis of The People vs. Democracy, Mounk used three factors to measure the health of a democracy: public support for the system and its institutions; public openness to nondemocratic systems, such as military regimes; and the popularity of political parties defined by their opposition to the democratic establishment. Mounk developed the three-factor early warning system with Roberto Stefan Foa, a political scientist at the University of Melbourne in Australia. Their findings, which suggest the tenuousness of democracy in nations previously considered stable, were published in two articles in the Journal of Democracy in July 2016 and January 2017. 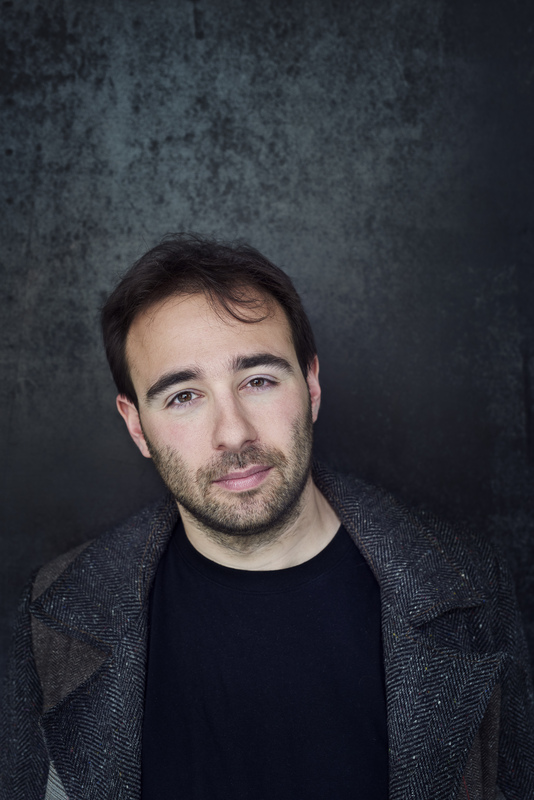 In his 2014 book Stranger in My Own Country: A Jewish Family in Modern Germany (Farrar, Straus and Giroux), Mounk, who was born in 1982, recounts his experience growing up Jewish both in the German provinces and in the cosmopolitan city of Munich. The memoir led to his investigation of multicultural identity in modern European nations. Mounk’s second book is The Age of Responsibility: Luck, Choice and the Welfare State (Harvard University Press: 2017). On his Slate podcast, Mounk has invited guests to discuss topics from the future of migration policy to the problem of monopoly power to using economic reform to halt the rise of populism. Mounk joins an international cohort of scholars and practitioners for the conversation that opens the America’s Role in the World conference March 28. The panel, held from 10 to 11:15 am in the GISB auditorium, also features Michael Abramowitz, President, Freedom House; Sergio Berensztein, Fundación INECO; Katie Simmons, Pew Research Group; and moderator Jeffrey Isaac, James H. Rudy Professor of Political Science at Indiana University and author of Democracy in Dark Times (Cornell University Press: 1998). The free conference, which continues through March 29, is open to the public. More information about speakers, schedule, and registration is available here.